The September 2016 Learning Policy Institute study concluded that the U.S. is experiencing the worst teacher shortage since 1990. 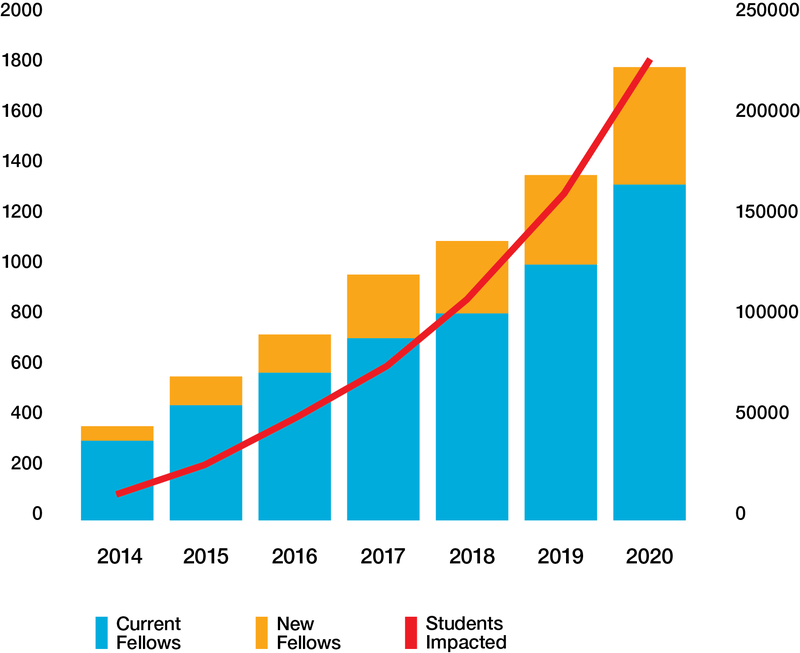 The California State Universities report that California alone needs 33,000 math and science teachers over the next 10 years. Schools with a high percentage of minority students have three times the number of shortages, while high poverty schools experience twice as many shortages as the higher socioeconomic schools. To address the STEM teacher shortage, EnCorps has been working earnestly since 2007 to recruit the best and brightest science, technology, engineering, and mathematics (STEM) professionals to teaching in California, providing meaningful opportunities to impact disadvantaged students. We believe all students deserve access to a great STEM teacher, a great STEM education and all the opportunities that those can provide for them. We’re here to address the conditions limiting high poverty and under-resourced student opportunities. EnCorps Fellows, who become EnCorps STEM Teachers in high needs schools, are connecting students to real-world math and science career and economic opportunities, preparing the STEM workforce pipeline, and transforming public education statewide. We’re proud to share a few of EnCorps’ success stories. 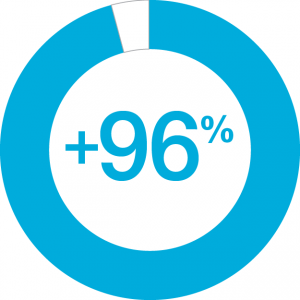 96% of school partners report increases in student excitement about math or science while working with an EnCorps Fellow. 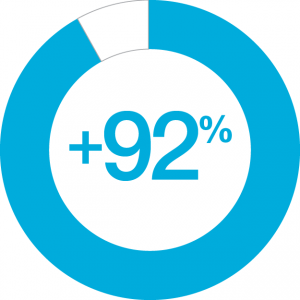 92% of school partners report increases in student achievement while working with an EnCorps Fellow. 96% of school partners report increases in student conceptual understanding of math/science concepts while working with an EnCorps Fellow. 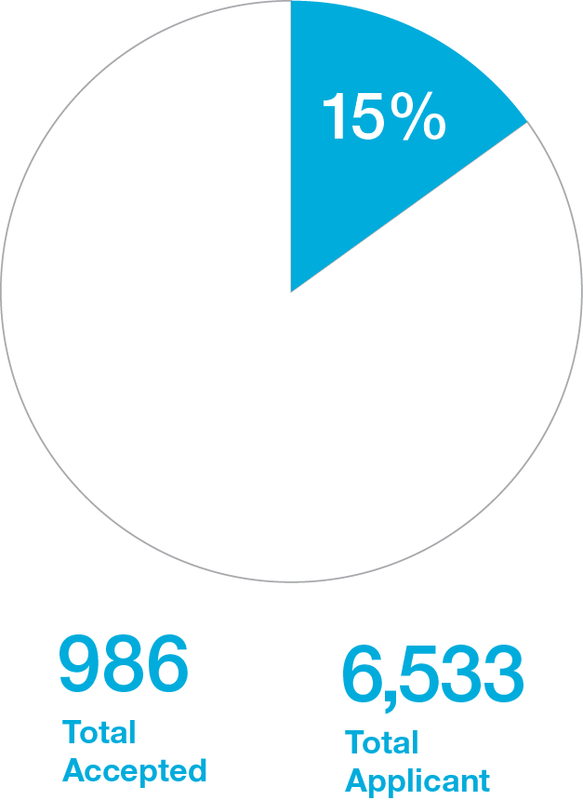 46.6% of EnCorps Fellows identify as teachers of color, compared to 18% teachers of color nationally. 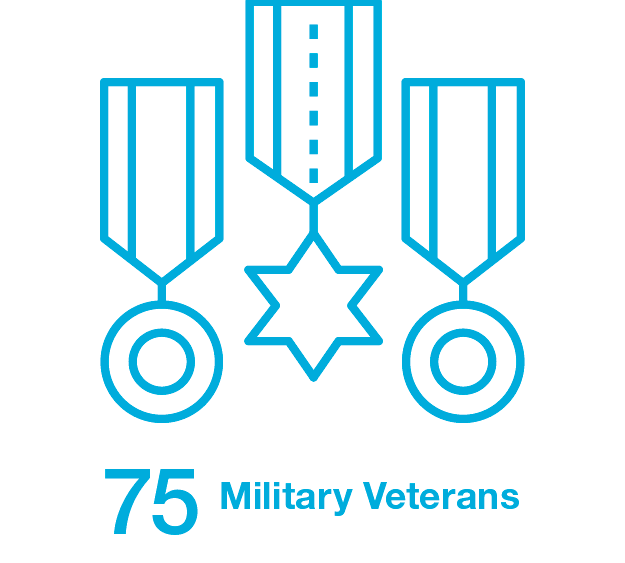 EnCorps has transitioned 75 military veterans into the classroom since 2007. 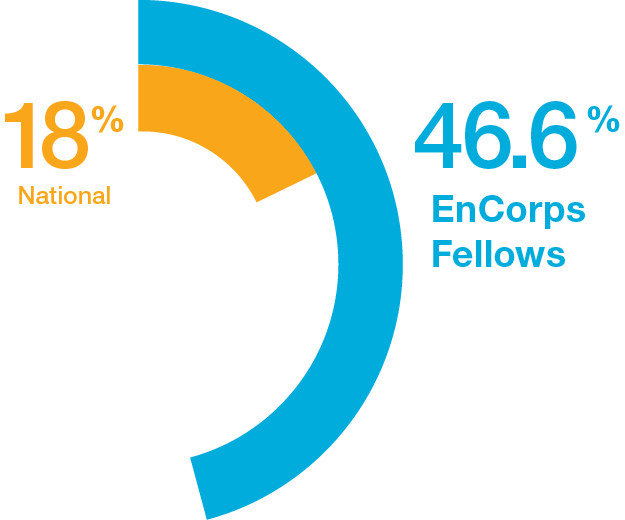 Approximately 15% of those who apply are accepted into the EnCorps Fellows program. EnCorps teachers stay in the classroom, boasting an 88% 5-year teacher retention rate, compared to nearly 50% of teachers that remain in CA low-income districts in the first 5 years of teaching. Genevive Bjorn joined the EnCorps STEM Teachers Program in 2013. Prior to teaching, Genevive trained as a biomedical scientist and she worked as a scientific journalist. In 2017, she received the Maitland P. Simmons Award for New Teachers from the National Science Teachers Association (NSTA). Genevive is proud to be a point person for new teachers who join NSTA. She attributes her teaching success and accolades to EnCorps. 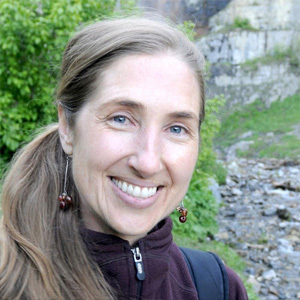 Genevive Bjorn joined the EnCorps STEM Teachers Program in 2013. 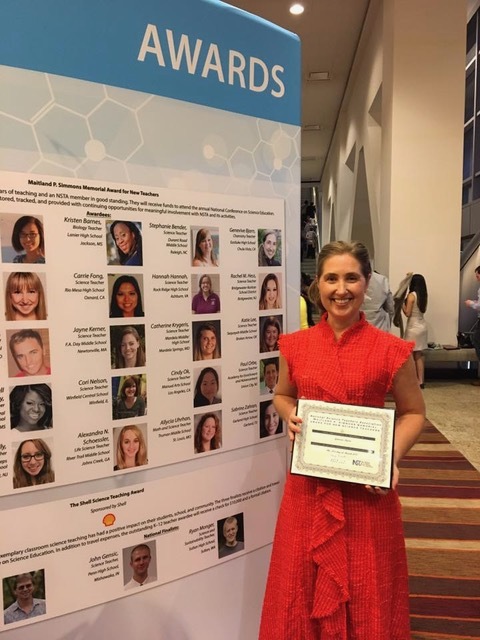 With guidance from EnCorps, she earned her secondary science teaching credential in biology and chemistry and master’s degree in education from University of California, San Diego in 2015. Genevive interned at Eastlake High in Chula Vista, a public high school located a few miles from the U.S.-Mexico international border, where she now teaches chemistry. In 2017, she published a peer-reviewed paper on arguing from evidence in the journal, The Science Teacher, and recently received the Maitland P. Simmons Award for New Teachers from the National Science Teachers Association (NSTA). Genevive is proud to be a point person for new teachers who join NSTA. Prior to teaching, Genevive trained as a biomedical scientist specializing in vaccine development and infectious diseases with a fellowship from National Institutes of Health. She also worked as a scientific journalist and was a regular contributor to publications such as The New York Times and Nature Medicine. Although Genevive was a scientific journalist for 10 years and a biomedical scientist, she says that teaching is the hardest job she has ever done, but also the most rewarding. She is grateful for the support, mentorship and professional development EnCorps provides. During the EnCorps Fellowship, Genevive was able to observe nearly 30 classrooms, which helped her determine what age group, teaching subject, and school environment would be the best fit for her teaching career. 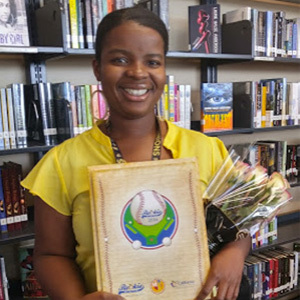 The classroom management techniques Genevive learned at Encorps workshops have had a great impact on her practice, which lead to her successes with students and accolades. She is now a coach for new teachers at her school. Bob Capriles, a math and engineering teacher at Fremont High in Sunnyvale, gave up a good salary and solid position in a booming industry. Partly that was because he saw the technology sector as notoriously youth-oriented and he feared he’d never be hired again. But mostly it was because he finally felt liberated to pursue his dream of becoming a teacher. Capriles, a former Eagle Scout and father of three sons, had always loved coaching his kids in after-school sports and volunteering at local schools. 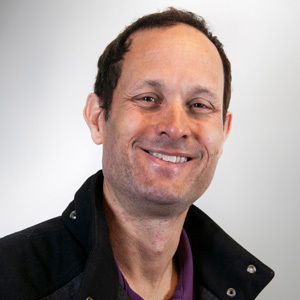 With guidance from EnCorps, a nonprofit that helps math, science and engineering professionals become teachers by connecting them with volunteer jobs and teacher training programs, he enrolled in an intern credential program at San Jose State University in June, 2011. About six months later he was hired at Fremont High School in Sunnyvale as a math teacher. Capriles didn’t receive his teaching credential for another year and a half, attending classes at San Jose State nights, weekends and summers while working as a full-time teacher. Once in the classroom, he got help from mentor teachers and had plenty of support from San Jose State, EnCorps and his principal and rarely felt unprepared, he said. He took a pay cut of more than 50 percent when he started teaching, and to make ends meet in pricey Silicon Valley his wife returned to work. Now he teaches five math and engineering classes a day with a total of 135 students, and in 2014 won a Texas Instruments STEM teacher award. His goal: to train the next generation of Silicon Valley tech workers, who will hopefully bring more diversity and humanity to a field Capriles says is lacking in both. Workers in the technology industry are predominantly white or Asian and male, according to the U.S. Equal Opportunity Employment Commission, and layoffs are commonplace. Fremont High, in the heart of Silicon Valley, is a bastion of diversity by comparison: nearly 57 percent of the student body is Latino, Filipino, Pacific Islander or African American. More than 16 percent are English learners and a third are poor. Sophomore Rohan Rodrigues, who’s in an extra-curricular programming club that Capriles oversees, said he wants to be a computer engineer in part because of Capriles. He was among a dozen or so students who’d gathered in Capriles’ classroom at lunchtime to tinker with computers. Despite the steep pay cut and lack of perks compared to a big tech company, Capriles said he has no regrets. With the support and guidance from EnCorps STEM Teachers, LaTeira made the transition from being an immunologist to becoming a teacher. LaTeira is passionate about teaching in high-need communities because she recognizes the impact that dedicated and qualified teachers can have on the lives of students. She believes she is a testament to the dedication and care of such teachers. Although neither of her parents went to college, LaTeira completed a Bachelor’s degree in science and a PhD in biomedical sciences at UC San Diego. She says none of this would have been possible without her former teachers’ encouragement. LaTeira is now a teacher who helps her students aspire to achieve more than their circumstances say they can. 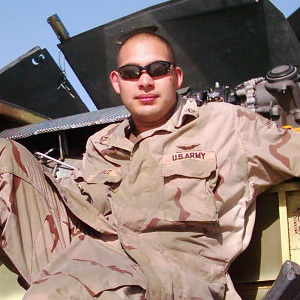 To celebrate the US Army’s 242nd birthday, EnCorps spoke with Miguel Cruz, a Los Angeles EnCorps STEM Teaching Fellow who also served admirably in the army. Miguel began his experience with EnCorps as a guest teacher at the STEM Academy of Hollywood, where he observed, shadowed and taught in a math classroom this spring. However, his service to his country began many years ago when he enlisted in the US Army and became a distinguished honor graduate with his aircraft mechanic’s class. He reflects on fond memories of the camaraderie and friendship he built. With his experience working on aircraft, Miguel knows he’ll use his real-world skills to increase understanding of weight and balance in his classroom. We ended our conversation discussing role models, which Miguel thinks is an integral part of inspiring young minds. His brother, who passed away two years ago, served as his own role model. He paved the way for Miguel by going into aviation in the army. Miguel says, “He taught me and my younger brother if something doesn’t go one way, try a different path. That has always stayed with me. You don’t stop because you hit a wall, you find a way around it.” Miguel hopes to instill this type of perseverance and drive into the young minds he will mold as a high school teacher.